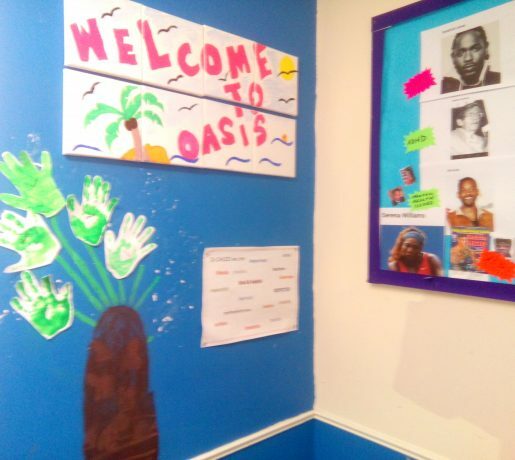 Welcome to Oasis, Mckee College’s nurture provision. OASIS stands for Once At School here Individuals Shine. Mission Statement: Joining the pieces together to help children reach their full potential. 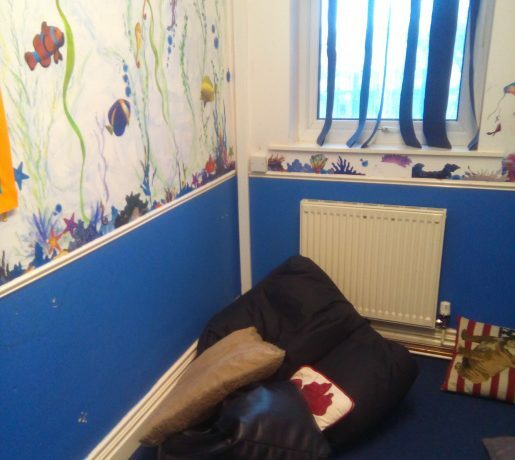 Nurture groups are small, structured teaching groups for pupils showing signs of behavioural, social or emotional difficulties, both in and out of the classroom. 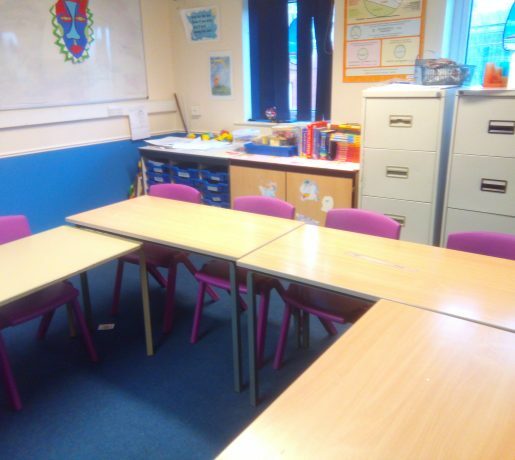 Our nurture group aims to provide a predictable environment in which pupils can build trusting relationships with staff/ adults and gain the skills they need in order to learn in larger classes. 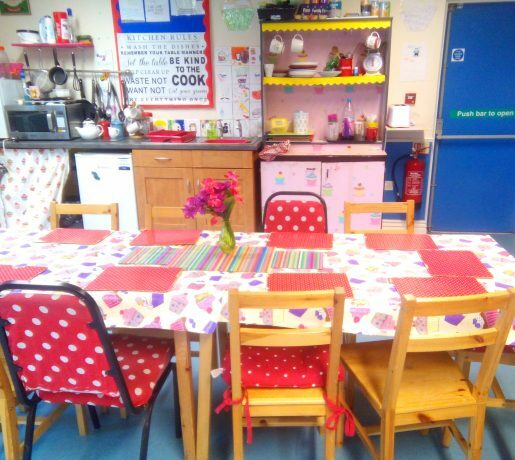 The focus is on developing pupils’ social, emotional and behavioural skills, learning through play and practical activities, and sharing ‘family-type’ experiences, such as eating food together. 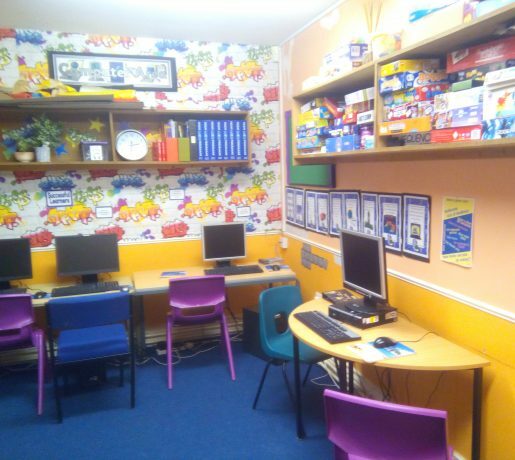 One of the main aims of our nurture group is to provide a supportive context for children to experience and learn appropriate behaviours, while following a core curriculum of language, number, and personal and social communication and development. Our Principle – to provide a carefully routine day where there is a balance between learning and teaching and affection, structured within a home like atmosphere. Students follow a curriculum of English, maths, science, humanities, art, craft, P.E. and S.E.A.L. Successes in learning and behaviour are recognised every lesson. Each day we celebrate a “Pupil Of The Day” and every week the “Star Of The Week”. 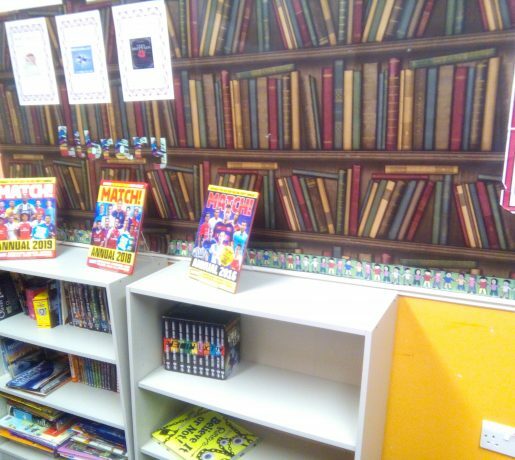 We also organise termly rewards too; usually a visit to a place of interest.